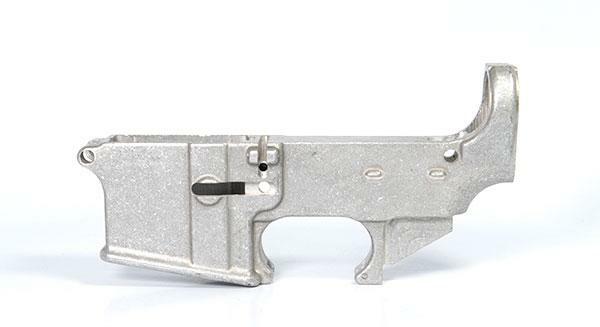 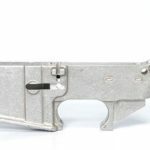 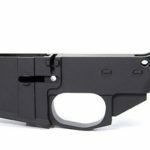 The 80% Billet Lower Receiver with cosmetic blemishes comes with Integral Trigger Guard is cnc machined from 7075-T6 Billet Aluminum. 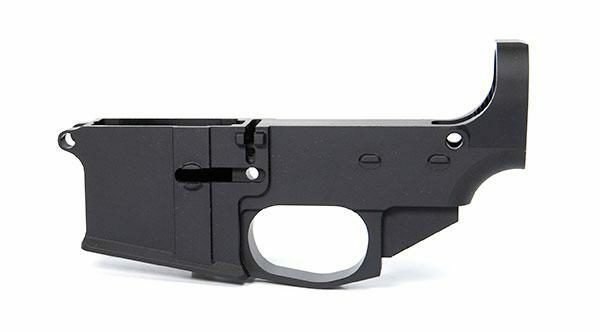 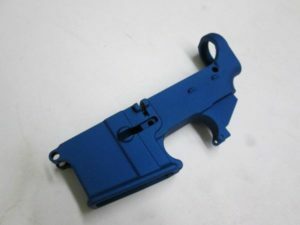 The Integrated Trigger guard system is wider than Mil-spec trigger guard to make room for shooting The AR-15 in Harsh Conditions with gloves if needed. 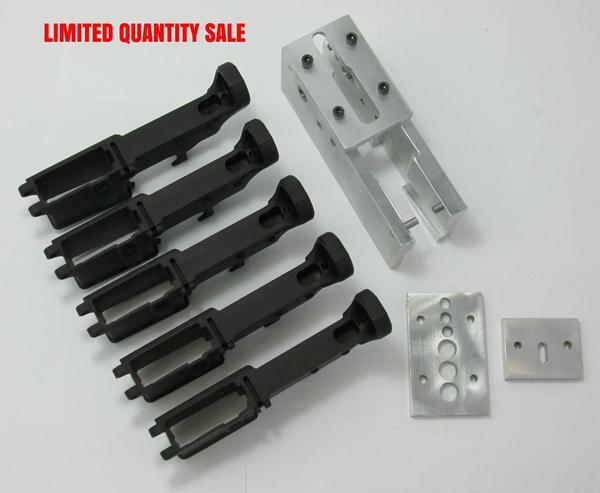 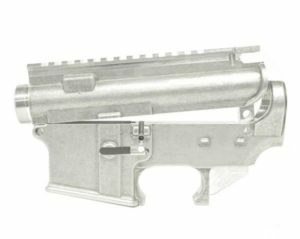 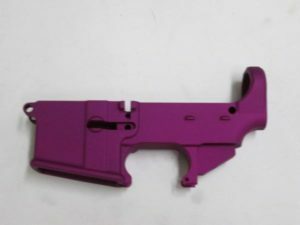 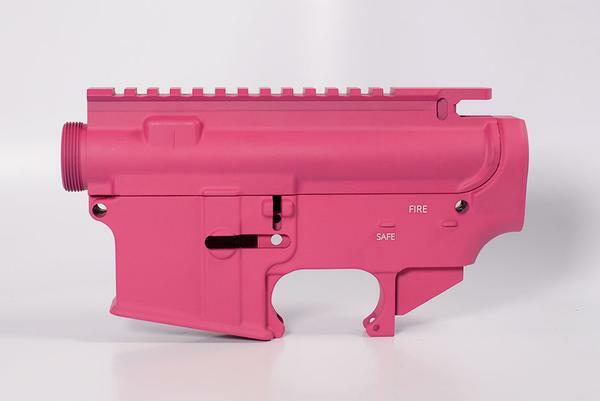 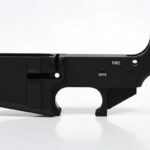 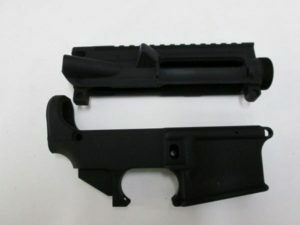 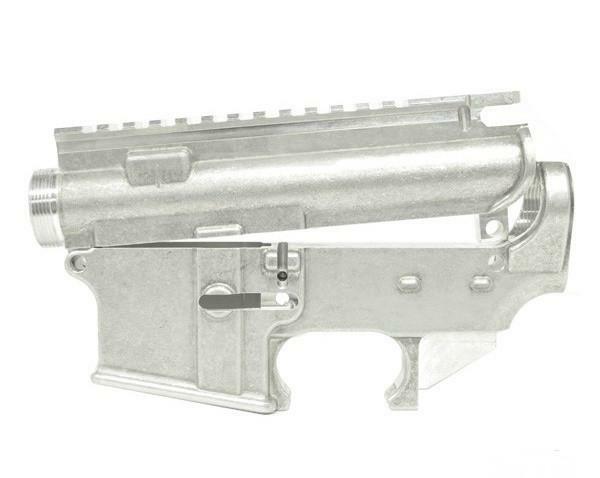 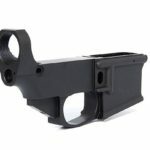 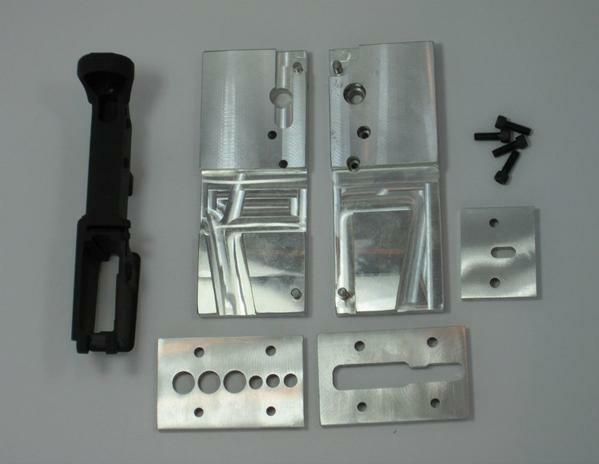 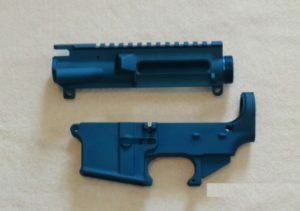 Also the lower can be used for a number of calibers for the AR-15 Rifle Platform and matches up to mil-Spec Upper Receivers. 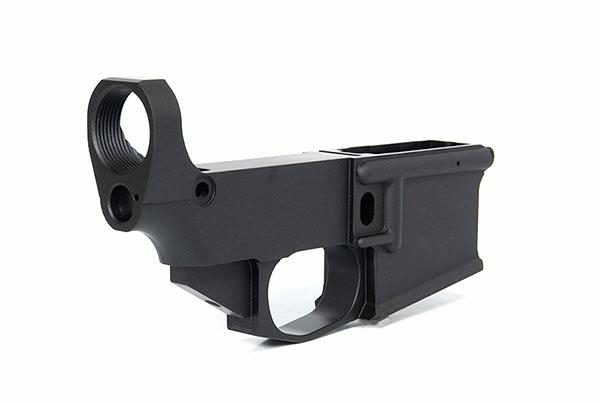 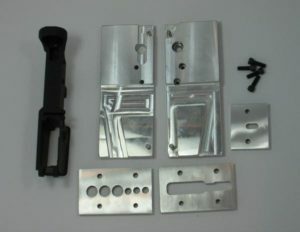 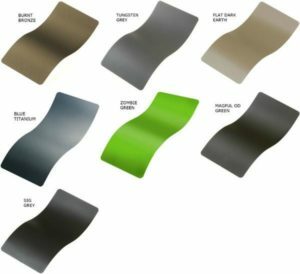 Blemishes are cosmetic such as scratches, dings, divots and do not affect the function of the lower receiver.